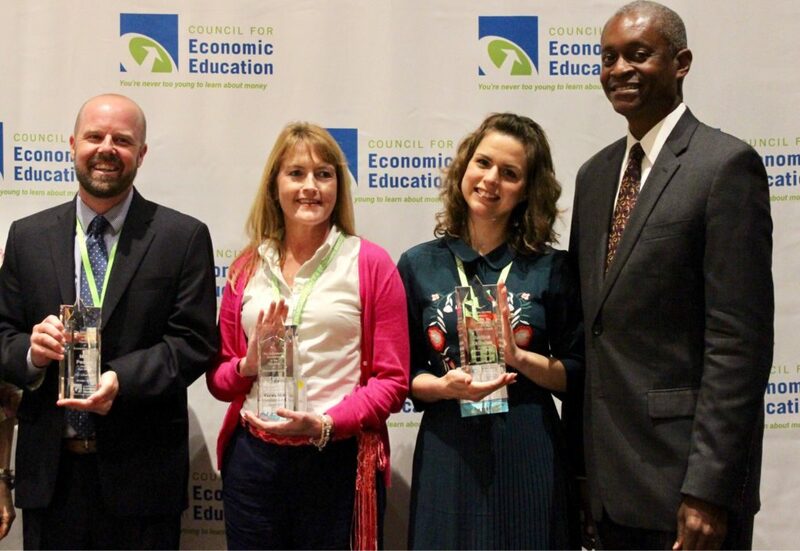 Each year the Council for Economic Education (CEE) recognizes three United States educators with the John Morton Excellence in the Teaching of Economics Awards. This award promotes excellence in economic education at the K-12 level by honoring inspirational teachers whose innovative teaching concepts improve and stimulate economic understanding in and out of their classrooms and achieve results. Teachers are encouraged to apply at this link. Applications are due June 18, 2019. Congratulations to the 2018 Awardees! 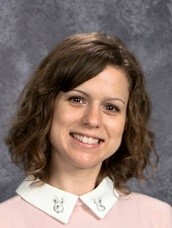 Justine Skillman teaches 3rd grade general studies at the Hasten Hebrew Academy of Indianapolis in Indianapolis, Indiana. She received her bachelor’s degree in elementary education from Indiana University Bloomington in 2010, and is currently working towards a license in gifted and talented education from Ball State. Justine became passionate about economic education after attending the Indiana Council for Economic Education’s Annual Conference in 2015. Since then, she has attended and presented at Purdue University’s Classroom Business Enterprise Conference, and was the 2017 Olin W. Davis award winner for Exemplary Teaching of Economics at the state level. Tara Meleones teaches personal finance and economics to 5th and 6th grades. She teaches the Financial Fitness for Life program and entrepreneurship to 5th graders and the Stock Market Game and the International Economic Summit to 6th graders. 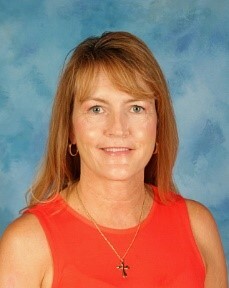 The school Tara currently teaches at is a small catholic school, St. Vincent dePaul Catholic School in Long Beach, MS which is situated on the beautiful Gulf Coast of MS. Tara has been teaching for 16 years and has been teaching personal finance and economics for 5 years. She’s actually an art teacher who fell in love with economics! 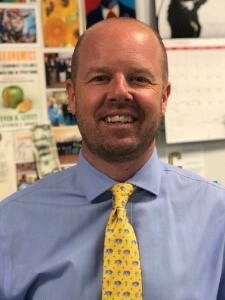 Each year, the Council for Economic Education (CEE) recognizes three national educators with the John Morton Excellence in the Teaching of Economics Awards. This award promotes excellence in economic education at the K-12 level by honoring inspirational teachers whose innovative teaching concepts improve and stimulate economic understanding in and out of their classrooms and achieve results. The awards program is open to K-12 teachers of any subjects (not just economics!). Any eligible teacher may use a self-nomination process or one may be nominated by other teachers, department chairs, principals, superintendents and CEE state affiliates. A cash award of $1,000. Covered expenses related to Transportation, Hotel Accommodations and Conference Registration to attend the Annual Financial Literacy and Economic Education Conference. Recognition at the CEE’s annual conference Teacher Awards luncheon on October 4, 2019. Recognition on CEE website, digital assets, communications and in CEE’s EconEdLink November newsletter. 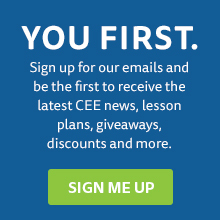 The opportunity to share best practices with their teaching colleagues by co-facilitating a session at the CEE annual conference October 4-5 in Los Angeles, California. This award is open to current K-12 teachers from public, private or parochial schools. Past winning teachers are not eligible to apply. 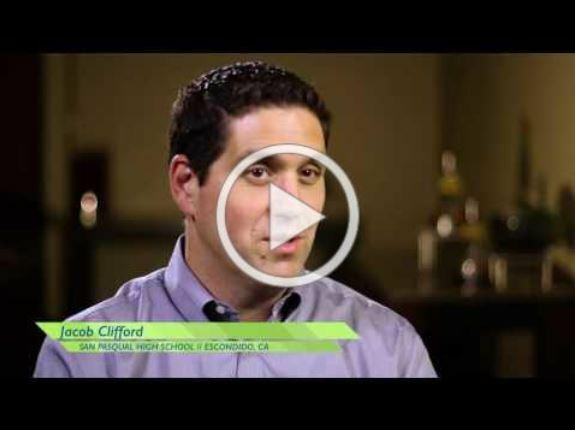 Demonstrate how they integrate economics into their teaching. Have taught in the classroom during the 2017-2018 school year. Include a sample lesson that has been used in the teacher’s class within the last three years. Submit a written request to the CEE for permission to use the materials for publication and/or other professional or commercial purposes. All entries and accompanying materials become the property of the Council for Economic Education and may be disseminated to educators throughout the country.